Please Note: All products shown are subject to season and availability. Walnut Ridge is ready for Fall! 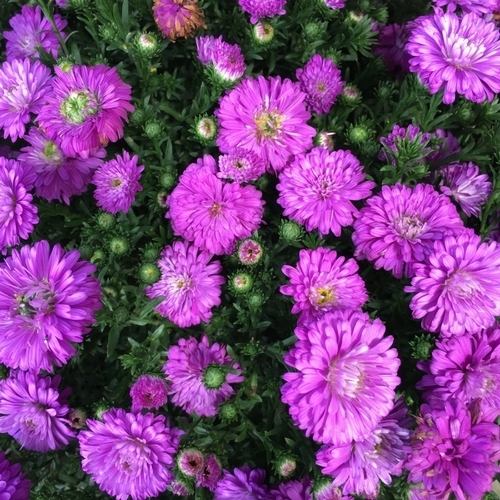 Come see our goregous Selection of Asters! This Weekend, enjoy a Tropical Weekend at Walnut Ridge!! Enjoy a free glass of Hawaiian Punch when you visit our Tropical Plant Sale this Weekend. There will be hundreds of plants in over 20 varieties to choose from!